We live in a digital world. 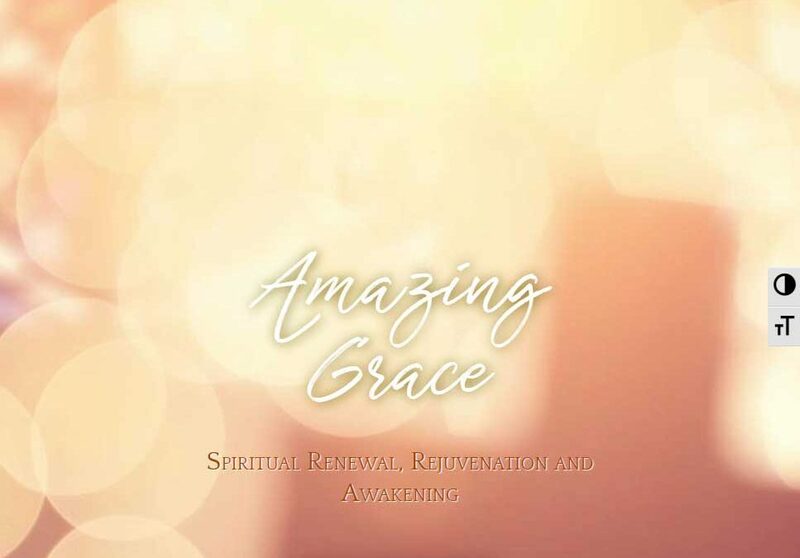 With the help of an excellent consultant, Al Poullis from COMMbits Inc. of Oakville, Grace now has a modern website to tell the story of Grace and the story of God’s grace. This is a project that was delivered on time and on budget. Each month our website has been averaging almost 200 views from about 140 different people. We know that people find our website in different ways. We now have Grace’s official calendar online so anyone can check to see what will be happening at any time in the future. This helps committees in planning and avoids double booking of events or activities. It also helps planning to be able to see what and when certain things were done in prior years. However, the primary purpose of our website is to witness to what is happening at Grace and to witness to God’s grace. Oakville is growing rapidly, and this growth is projected to continue. Most of the growth is occurring toward north Oakville and new residents are unlikely to be driving past a church at Spruce and Reynolds. We will proclaim the Gospel by word and deed and thereby invite all people to repent and believe. We will enable ourselves to witness to our faith at every opportunity in daily life. We will provide for the communication of the Gospel through fellowship in the wider Christian community. For up-to-date information on events please visit our calendar.